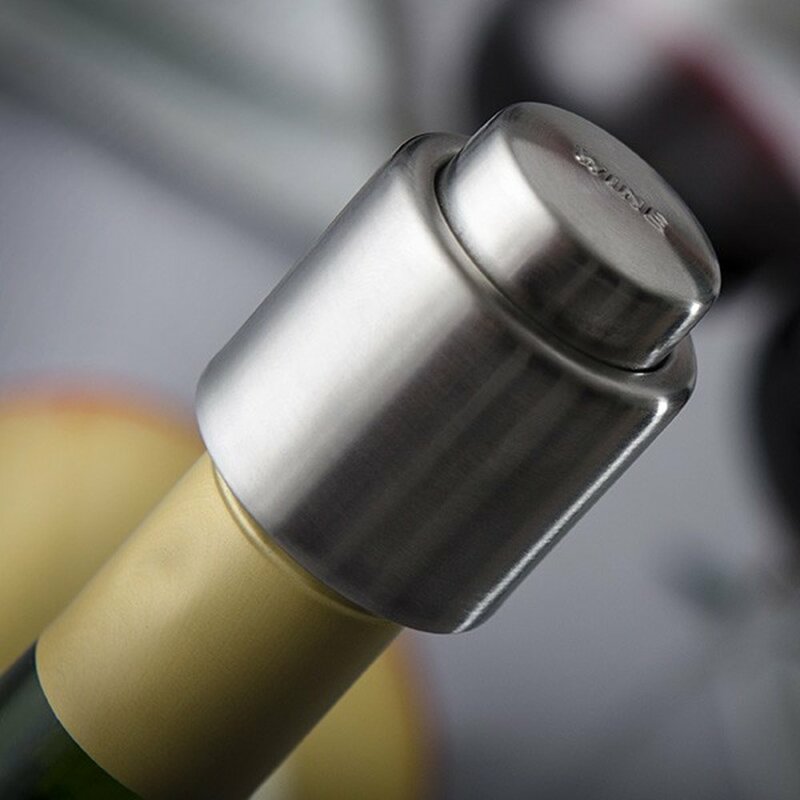 Give bottle opening a new meaning with our professional Lever Cork Screw. Just remove the foil from the bottle with the foil cutter, supplied free. One smooth action of the lever, down and up, will drive the corkscrew effortlessly into the cork; it will then smoothly and cleanly remove the cork from the bottle. Each Teflon-coated corkscrew will operate smoothly for about 1000 bottles of wine. 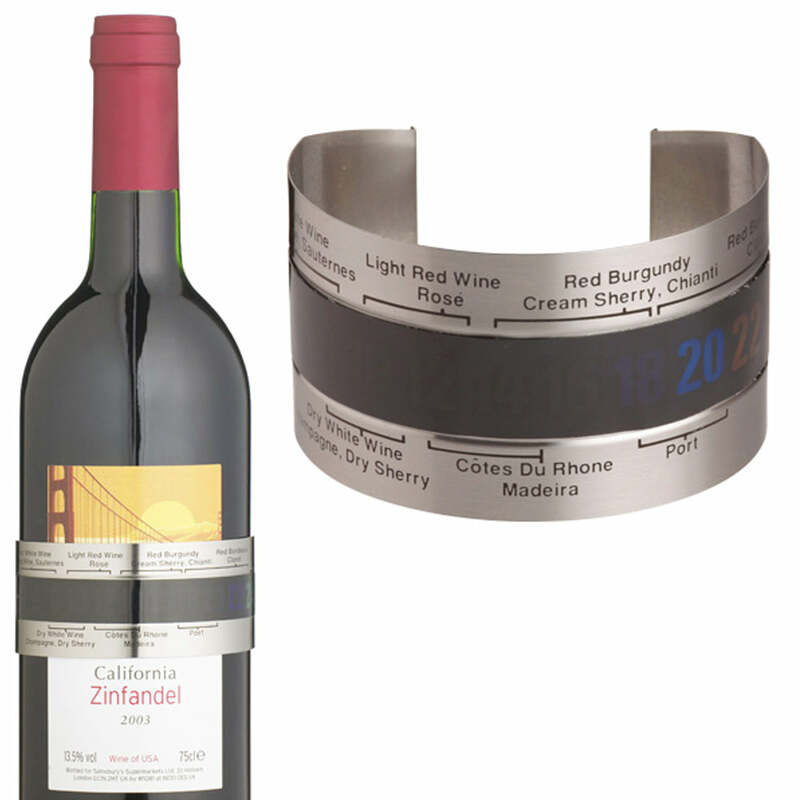 Our product comes complete with corkscrew display stand, foil cutter and spare worm screw. EASY TO USE – With just one pull, open the hardest bottles. MULTI-USE – With this product you can open around 1000 bottles of wine. 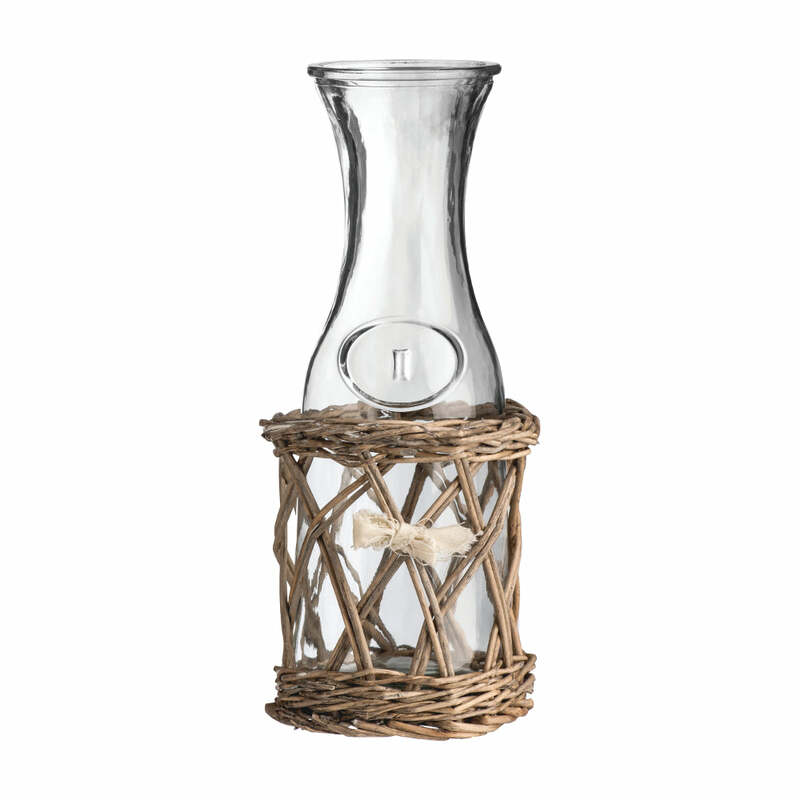 COMES WITH A DISPLAY STAND – To add some décor to your kitchen, we included a nice display stand to keep it within your arms reach and look good on the counter. GREAT FOR PARTIES – Our product will be the star guest at your parties because it will help you get the hardest bottles to open in no time. DURABLE – We believe in the longevity of this Lever Cork Screw and offer a 25-year Jean-Patrique Warranty on this product.